Since 2014, the Islamorada Matters project has conducted several public workshops and other education and outreach activities. 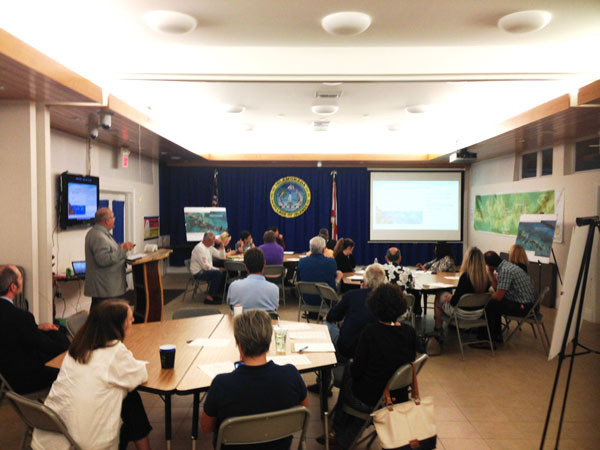 These workshops and events were held in order to educate Islamorada residents and solicit community engagement in the planning process. 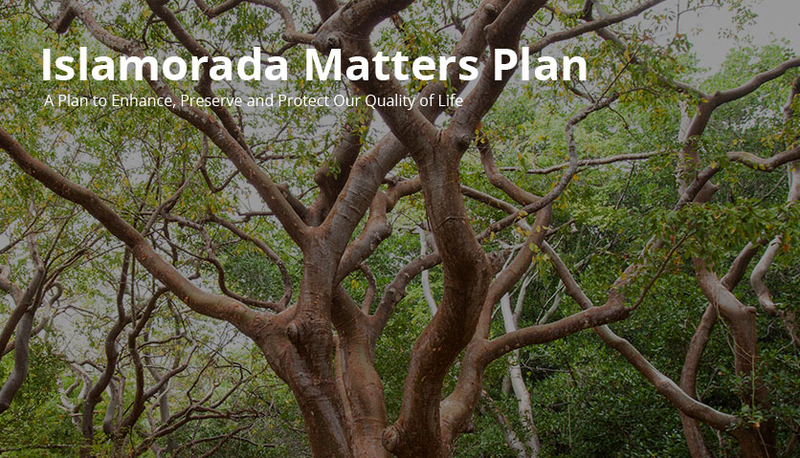 The Islamorada Matters project was also able to create a database of potentially interested residents and business owners. Electronic invitations (via email), save the date cards and flyers were distributed to the contact list created for Islamorada in advance of each community workshop. These electronic communications served to increase attendance at subsequent workshops and ensure that local residents and business owners remain engaged throughout the Islamorada Matters planning process. In addition, the Islamorada Chamber of Commerce (Chamber) was extremely helpful in the distribution of Islamorada Matters information. In advance of each community workshop, the Chamber circulated flyers to its membership to promote awareness about the project and increase attendance at the community workshops. With this help, the Team was able to reach a much wider audience of Islamorada businesses than would have been possible without the Chamber’s assistance. 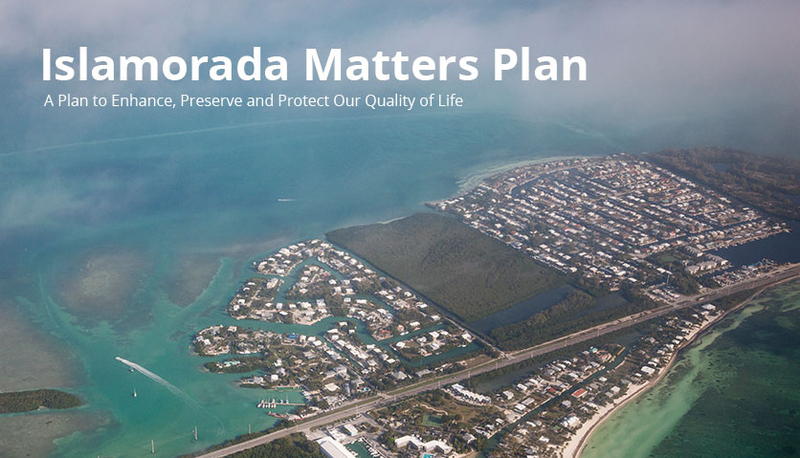 There needs to be continued education and engagement with Village residents and other stakeholders, in particular the real estate community, to ensure that they remain educated about sea level rise impacts and the most appropriate adaptation actions that can be implemented within Islamorada.